RUC-APS organizes a special track on “Advances and Challenges in HCI in Agriculture” at Interacción 2018 (Palma, September 12-14, 2018). RUC-APS organizes a special session on “Cognitive Systems in Food and Agribusiness Value Chains” at PRO-VE’18 (Cardiff, UK, 17-19 September 2018). 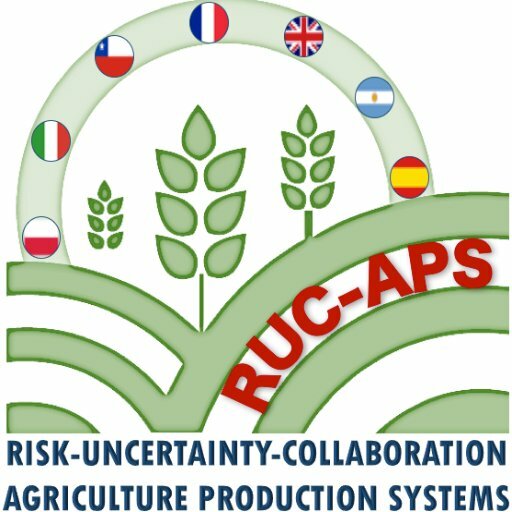 RUC-APS organizes a special stream on “Operational Research Advances in Agribusines” at this year’s Euro 2018 (Valencia, July 8-11, 2018).